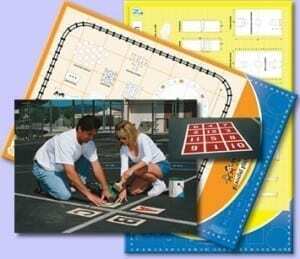 Design permanent playground activities that help make activity time more positive and productive: alphabet and number grids, hopping and skipping lines, and multiuse circles and squares are just a few of the nearly 100 activities that can be added. 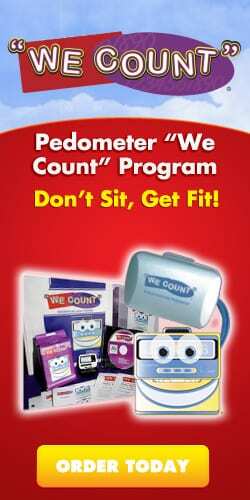 The program is intended to maximize the number of students involved in physical activity, rather than having them wait in line, or just stand around talking. 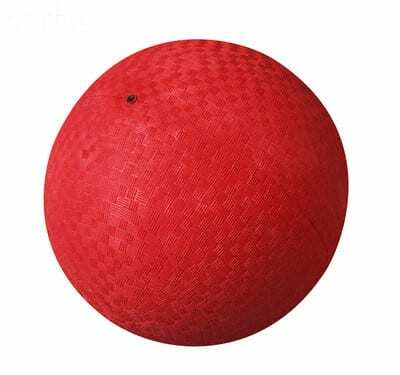 Tired of Playground Hassles and Headaches? 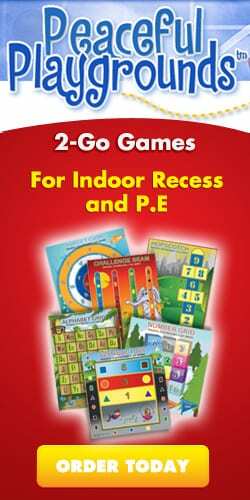 In addition to using books and magazines to find out about playgrounds, why not use the power of the Internet for other playground resources? The links below will get you started with information on safety, school playgrounds, kids websites, playground design and information for parents. 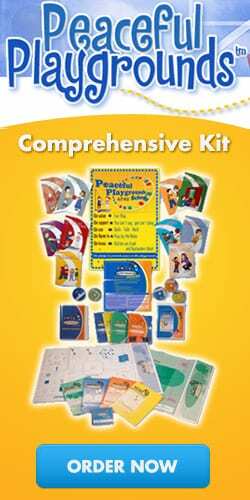 Why not request a Peaceful Playgrounds Product Brochure for your school or one of your colleagues? 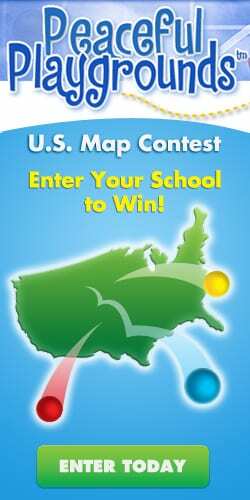 Looking for funds to implement our program in your school? Download our Grant Template. How has the Peaceful Playgrounds Program improved your school? Safer Playgrounds for Young Children. ERIC Digest. – Why Playground Injuries Occur. Playgrounds can be exciting areas where children explore their environment while developing motor and social skills. Yet each year, almost 200,000 children are treated at hospital emergency rooms for injuries occurring on playgrounds (Frost, 1990). Playing it Safe: June 2000 – The fifth nationwide investigation of public playgrounds by the Public Interest Research Groups (PIRG) and Consumer Federation of America (CFA) found that a majority of American playgrounds pose hidden threats to our nation’s youngsters. Public Playground Safety Checklist – Use this simple checklist to help make sure your local community or school playground is a safe place to play. CPSC – Checklist Safe Playgrounds – When you drop your child off at school use this checklist to make sure these hidden hazards aren’t waiting to cause injury or death. Playground Safety Tips – General tips and guidelines for planning a safe play area for children. S-A-F-E tips and guidelines: Supervision, Age-Appropriate design, Fall surfacing and Equipment maintenance are explored. How to Have a Peaceful Playground Handout. KaBoom– Research citations on the importance of recess and play – Displayed in quick read factoids, KaBoom cites research on the importance of recess and play for today’s children.